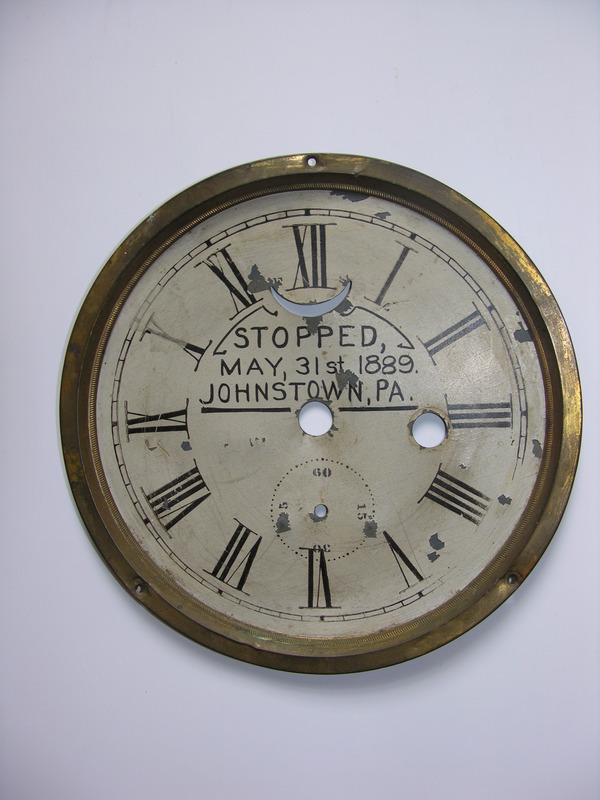 We need your help to make the museum renovation a reality! 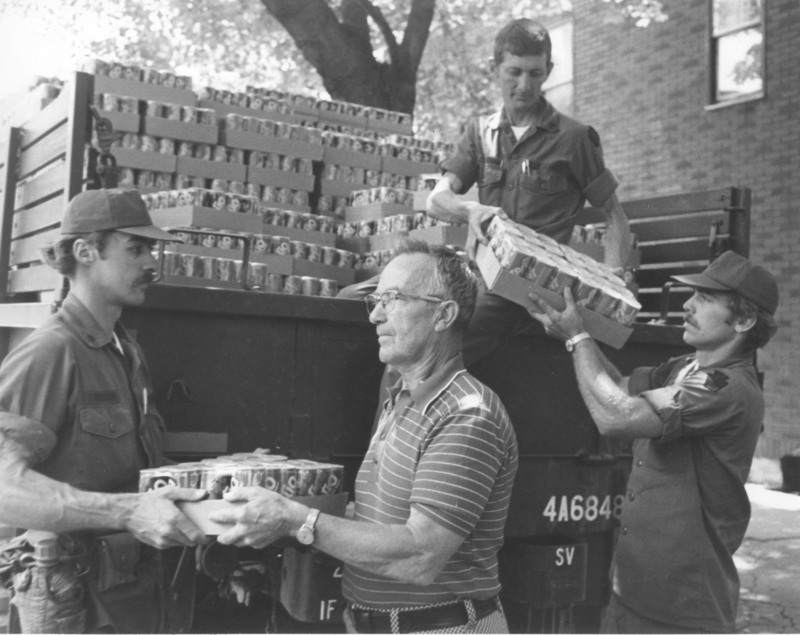 Donate today. 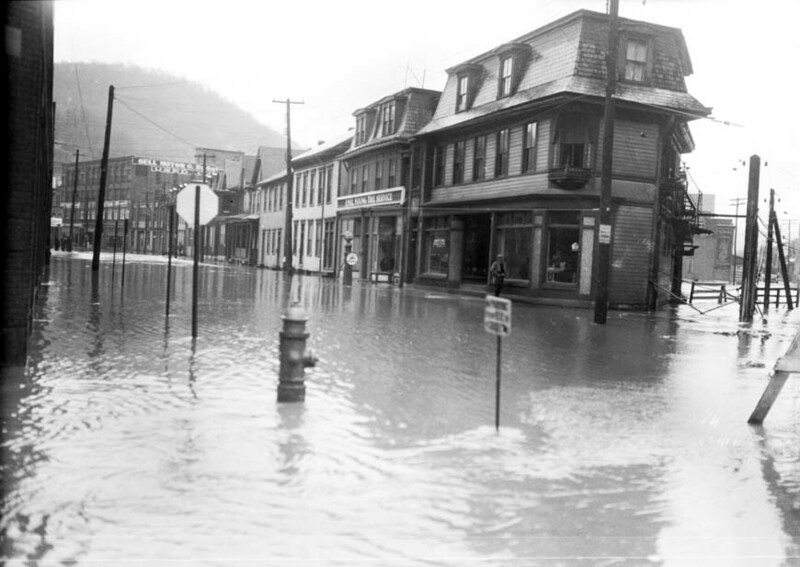 The primary goal of the new exhibition is to tell the personal stories of both survivors and victims of Johnstown’s Floods. 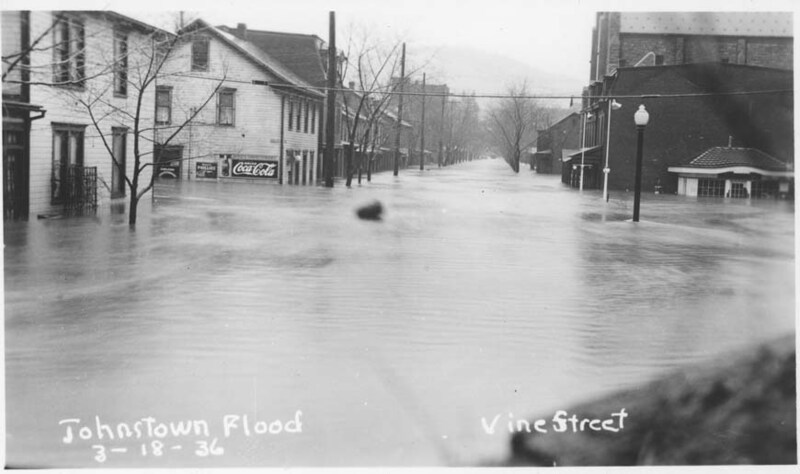 The new Johnstown Flood Museum will contain a variety of artifacts, photographs, and documents that have been donated to the Museum over the years. 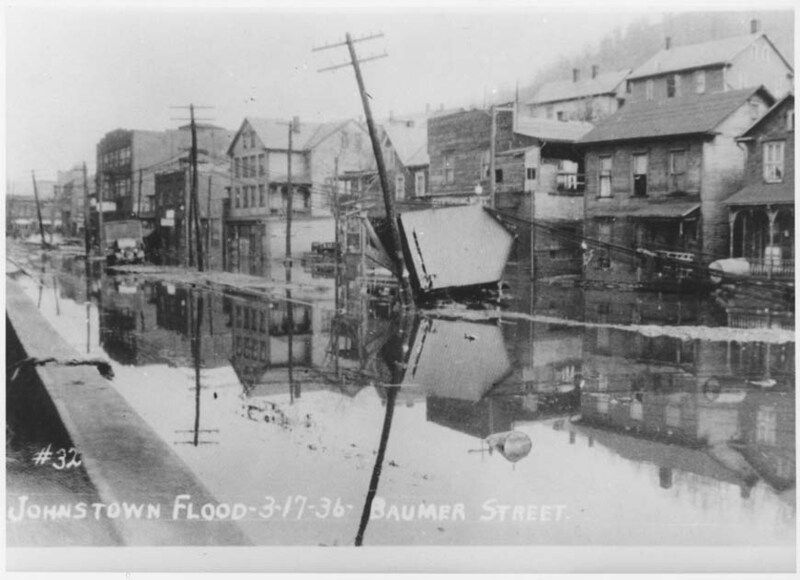 The Museum has a limited collection of photographs of victims of the Johnstown Flood. 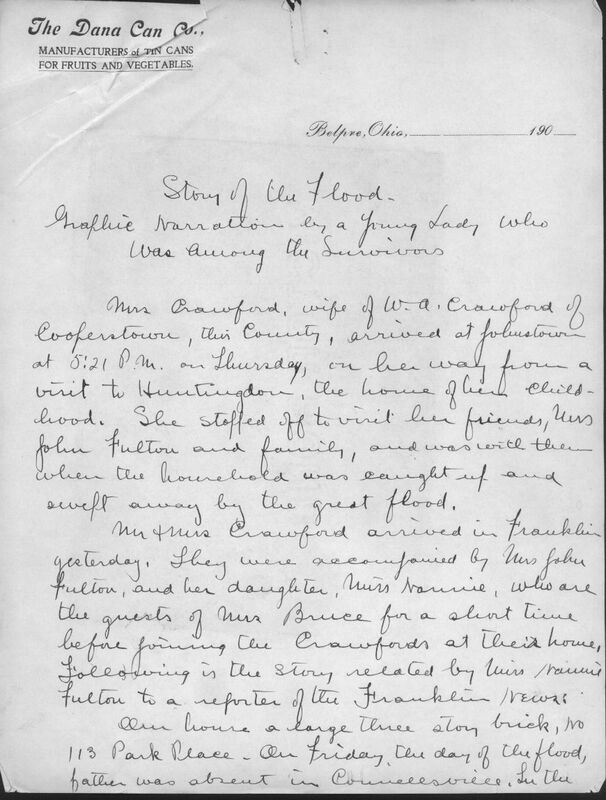 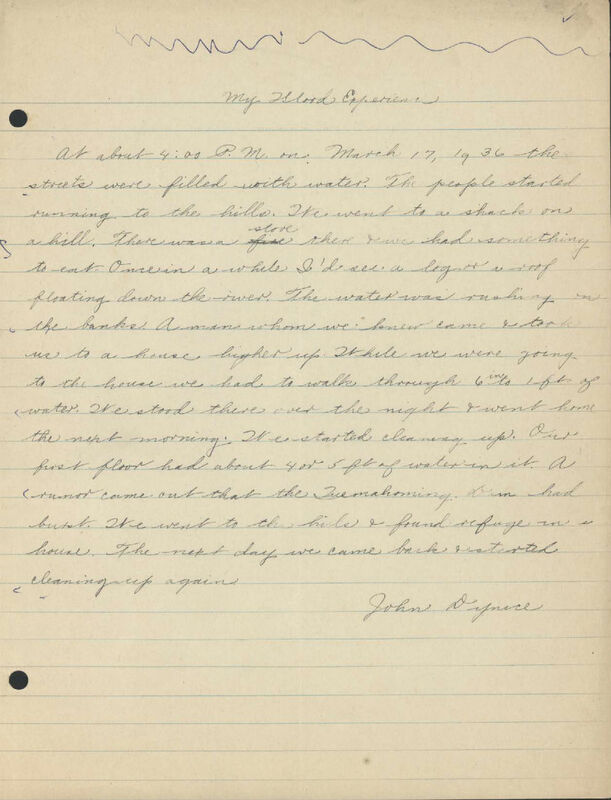 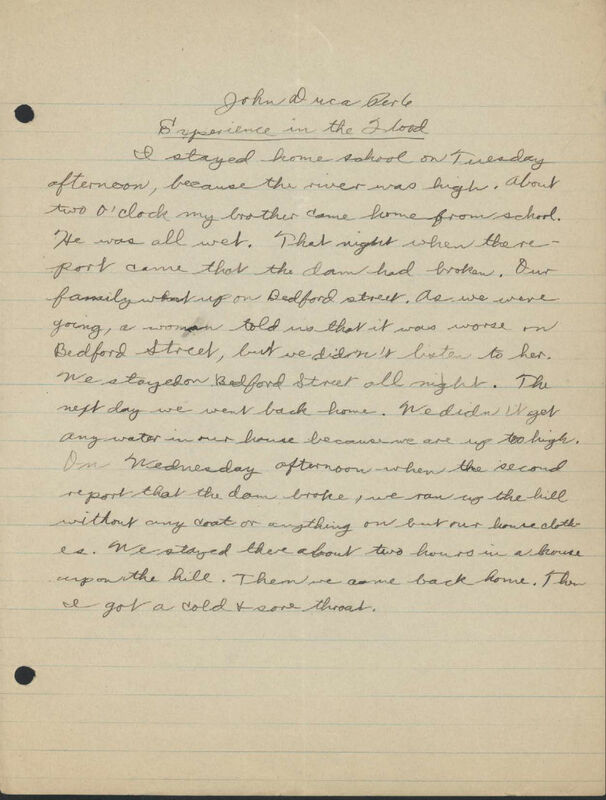 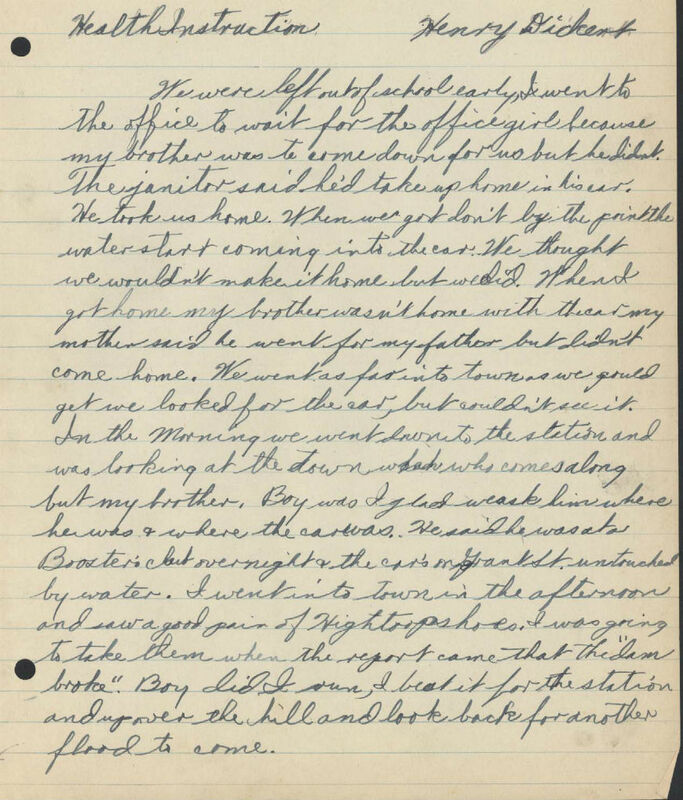 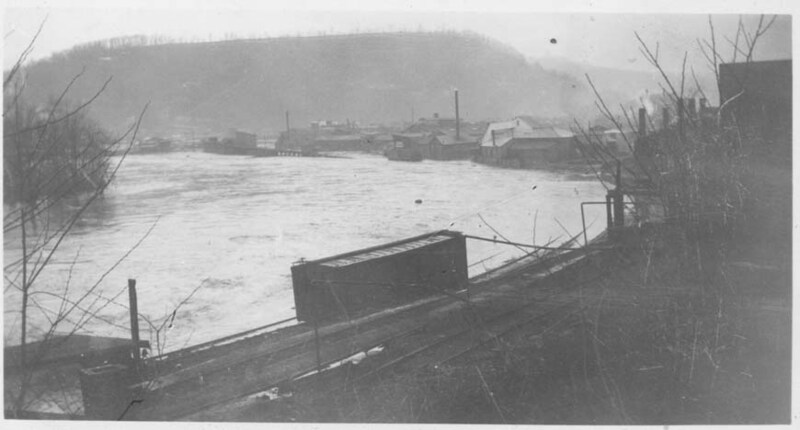 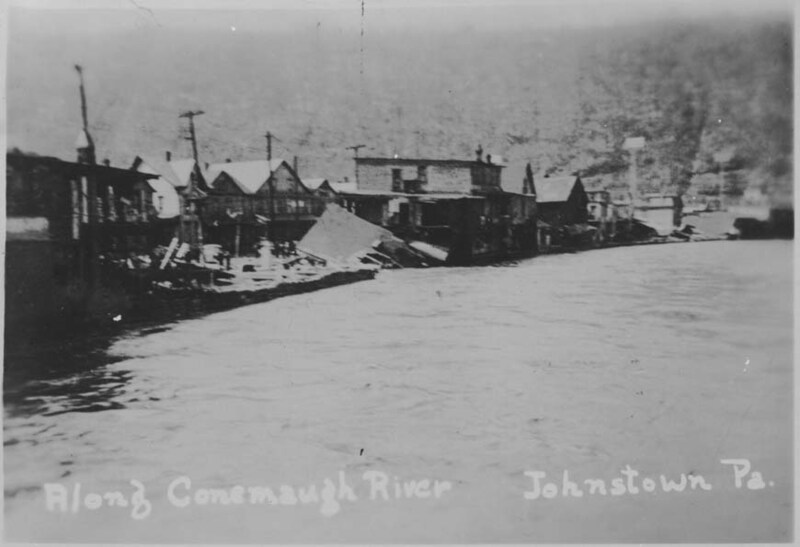 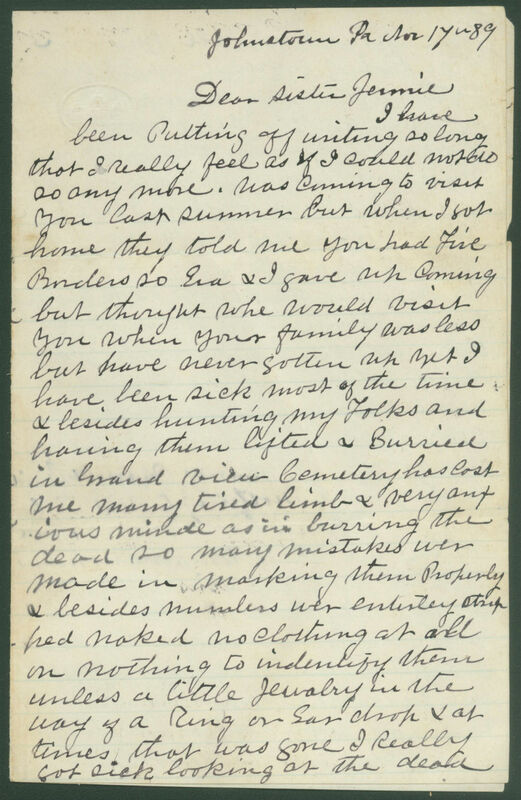 JAHA is currently working with University of Pittsburgh at Johnstown students to transcribe letters, diaries, and other accounts of the 1889 Flood. 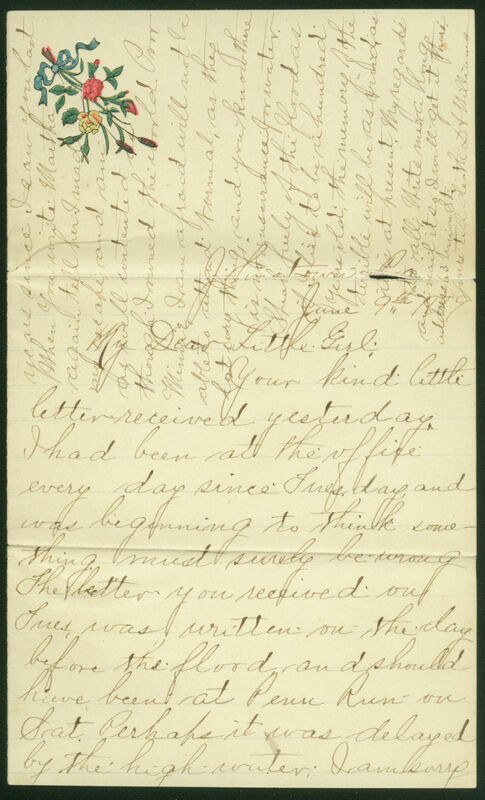 This is a sampling of those letters. 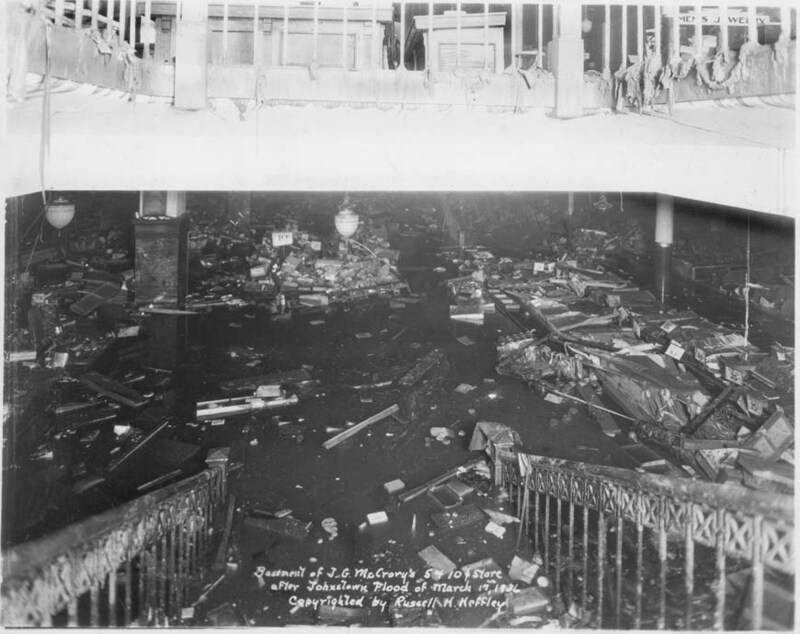 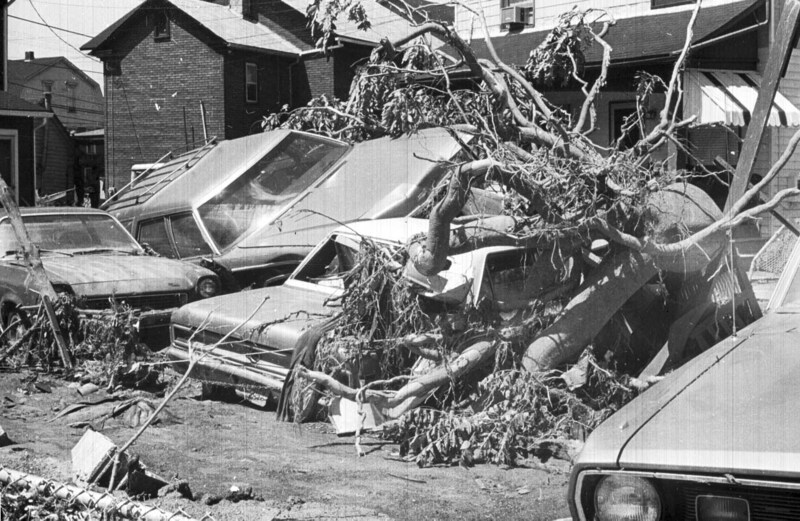 After the Flood, hundreds of objects were collected from the debris by both residents and visitors to the City. 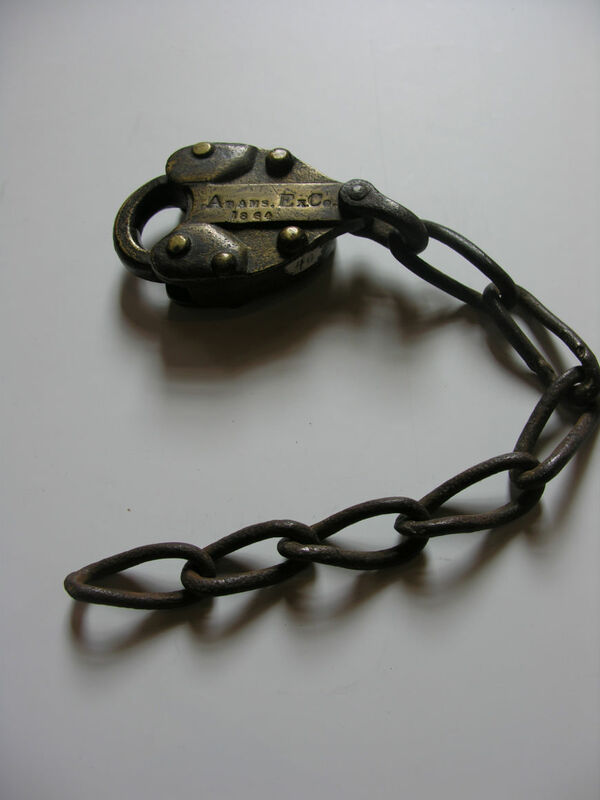 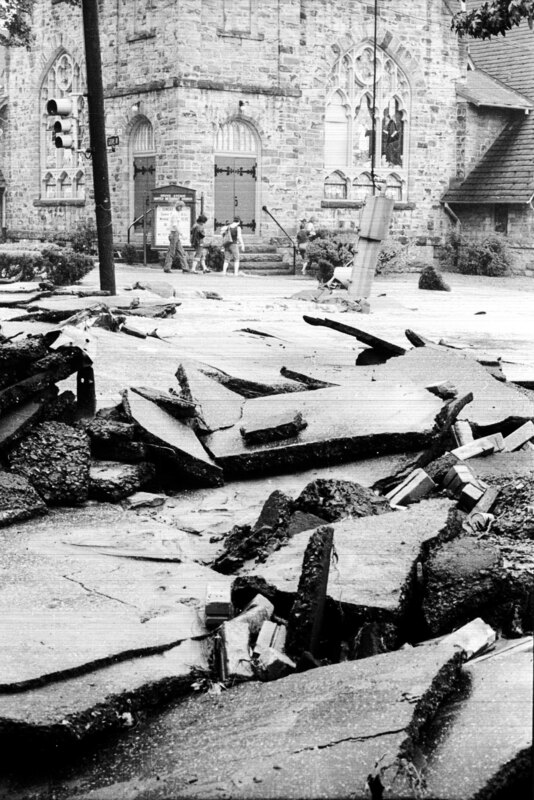 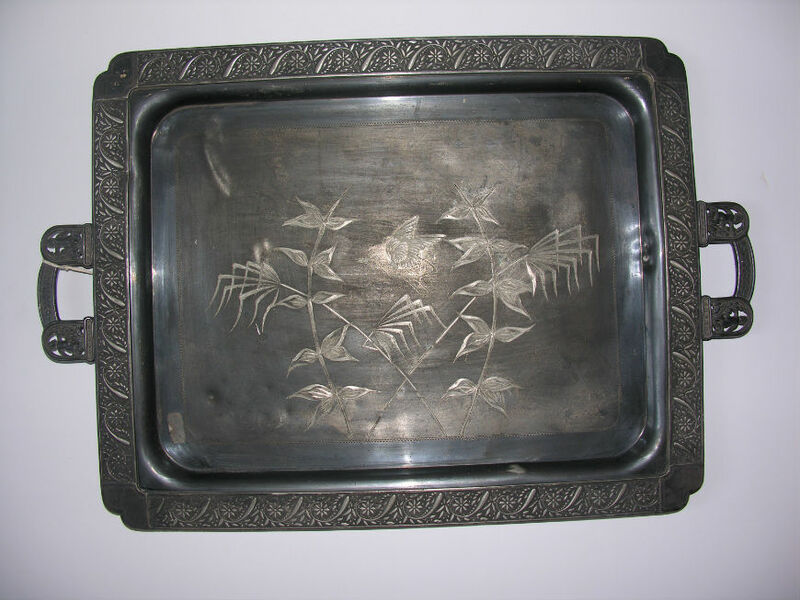 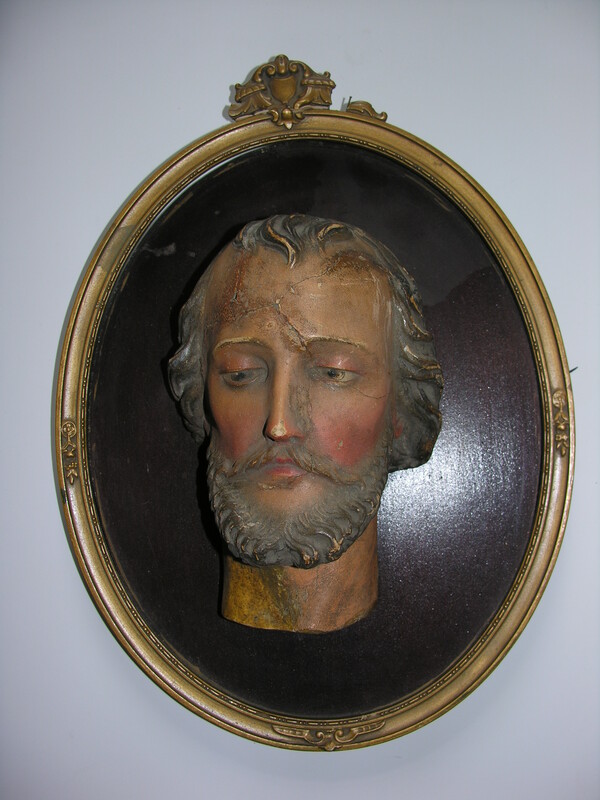 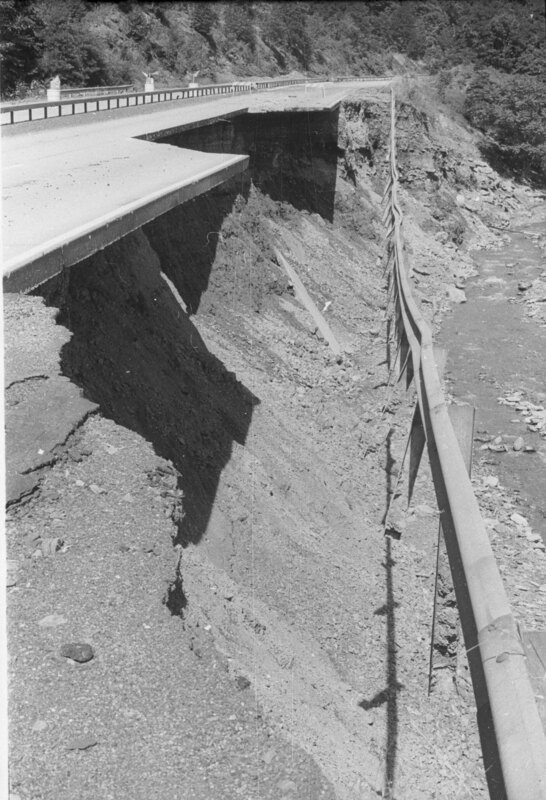 JAHA began collecting 1889 Flood relics in the 1970s, when the organization was founded. 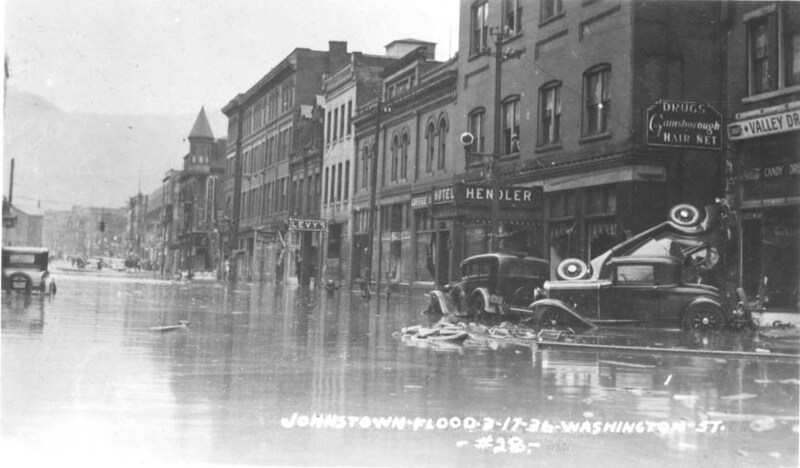 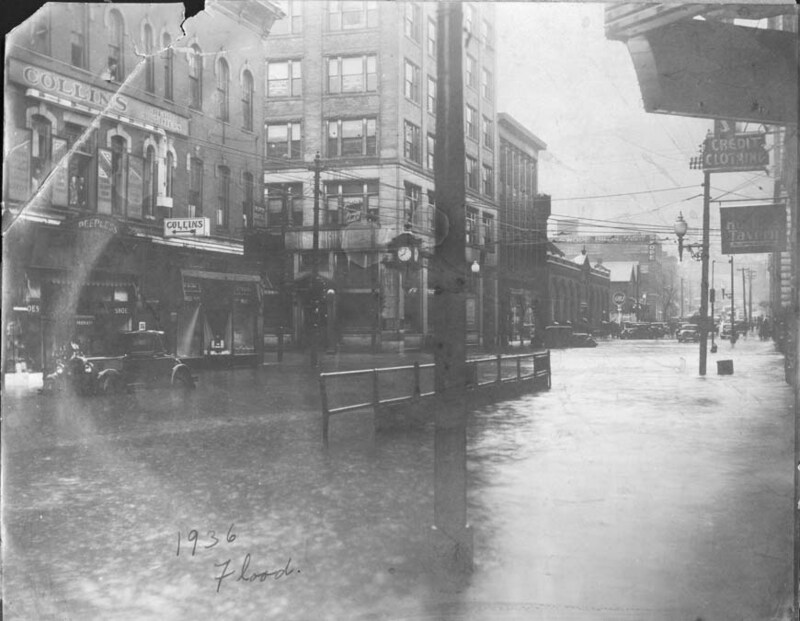 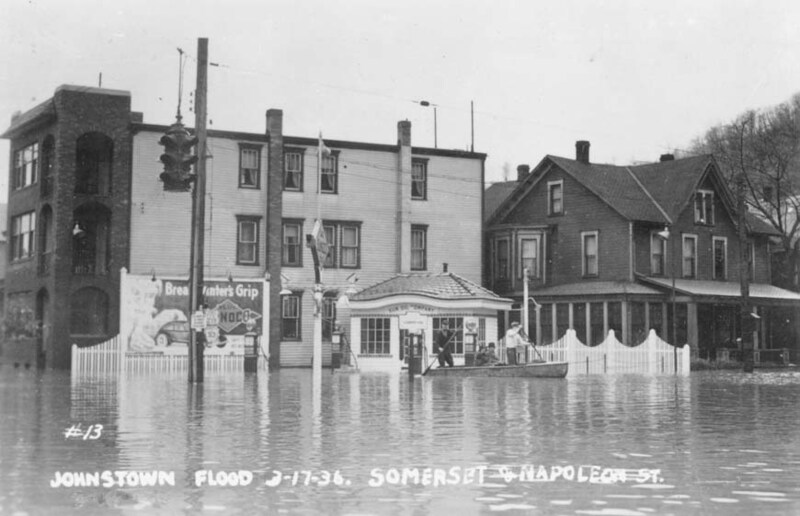 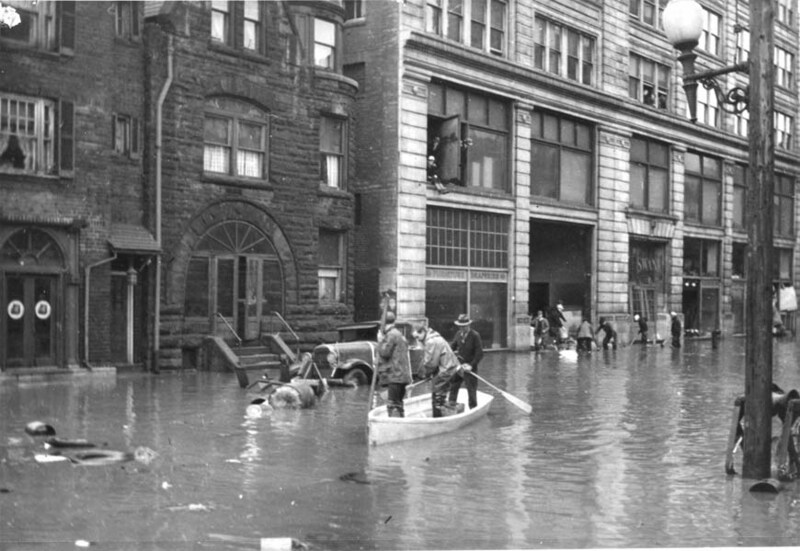 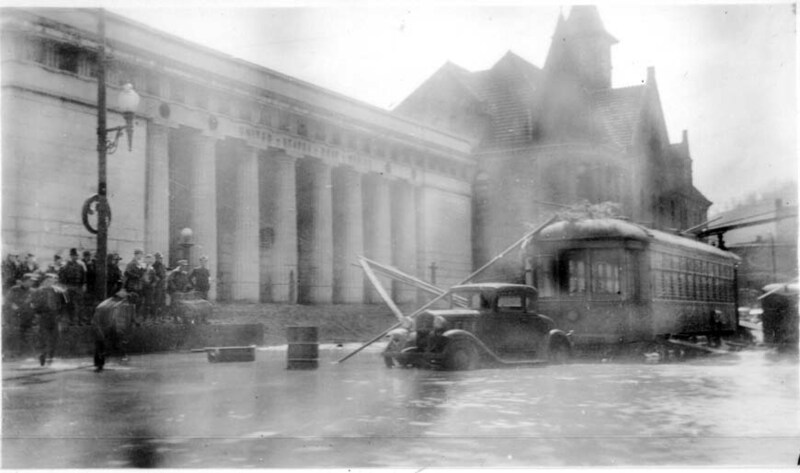 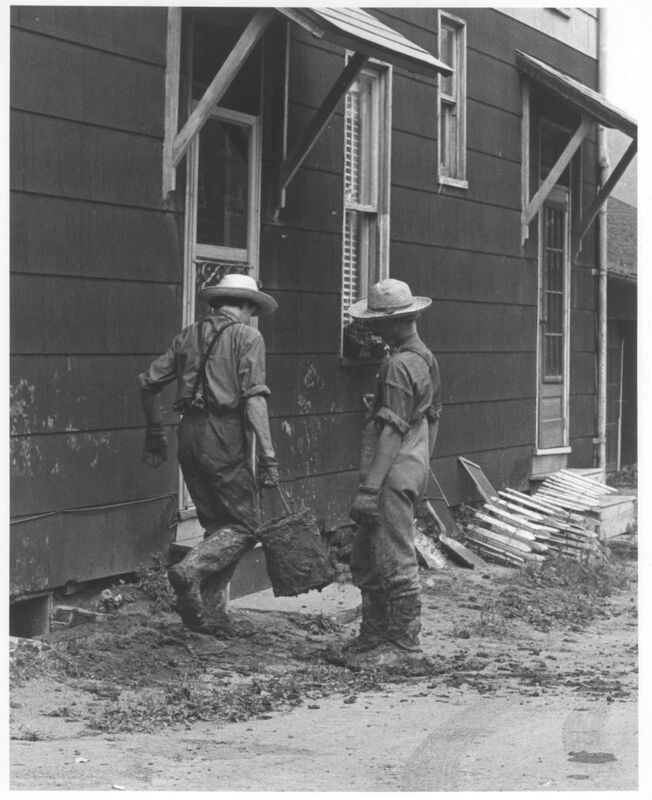 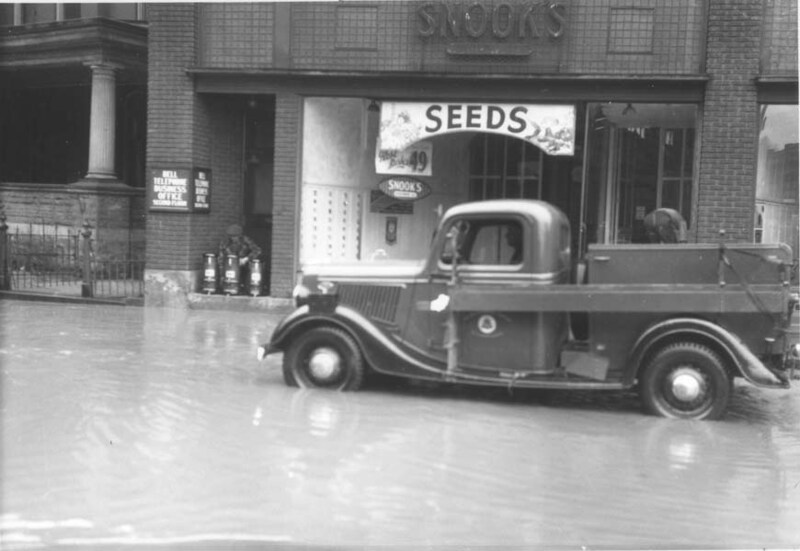 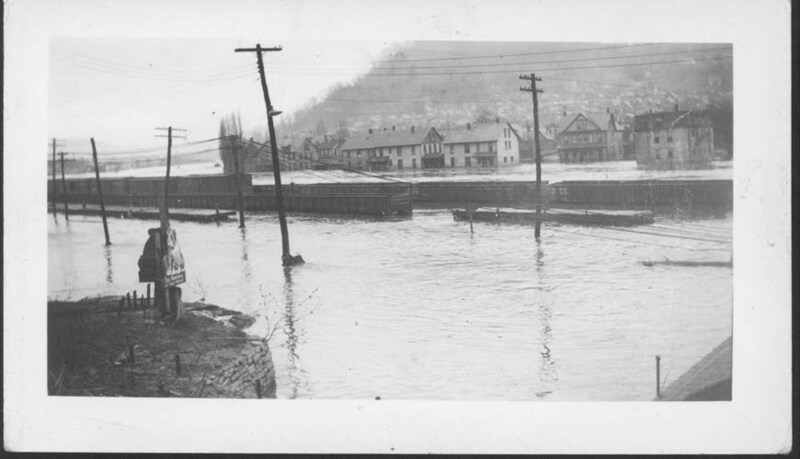 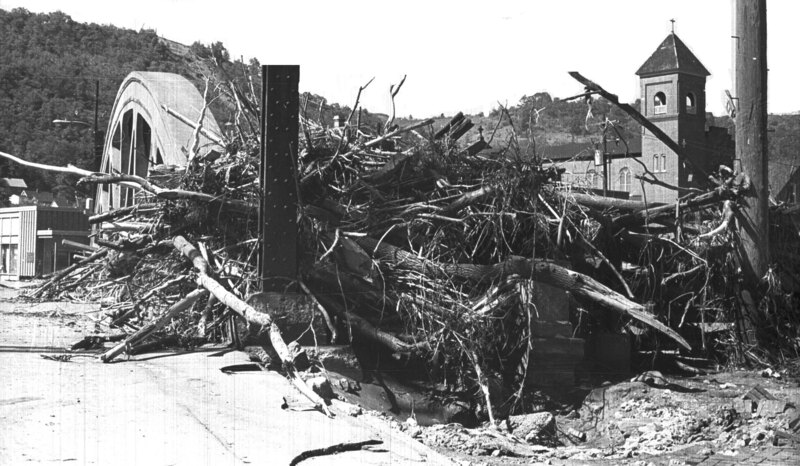 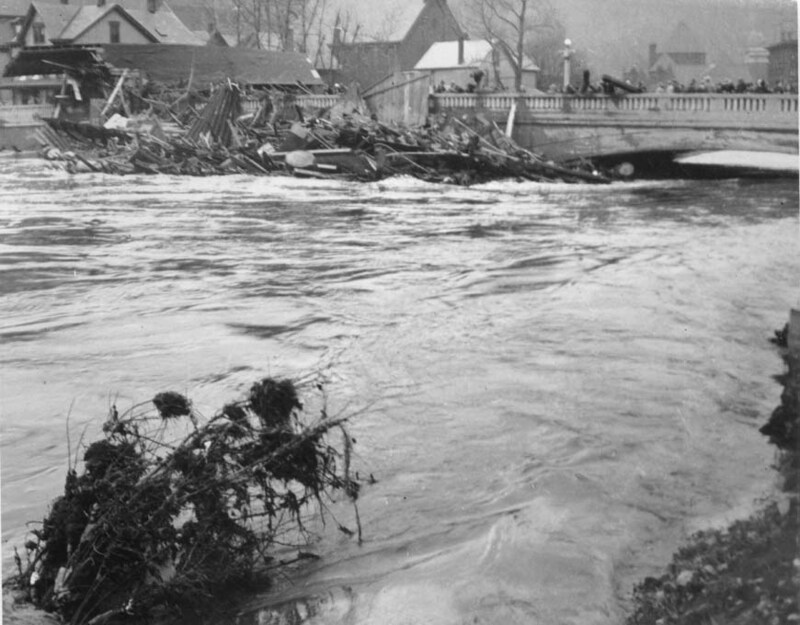 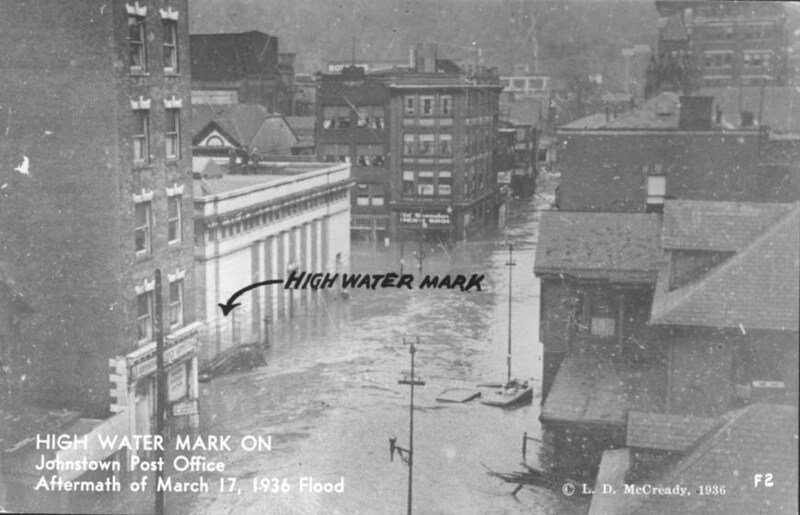 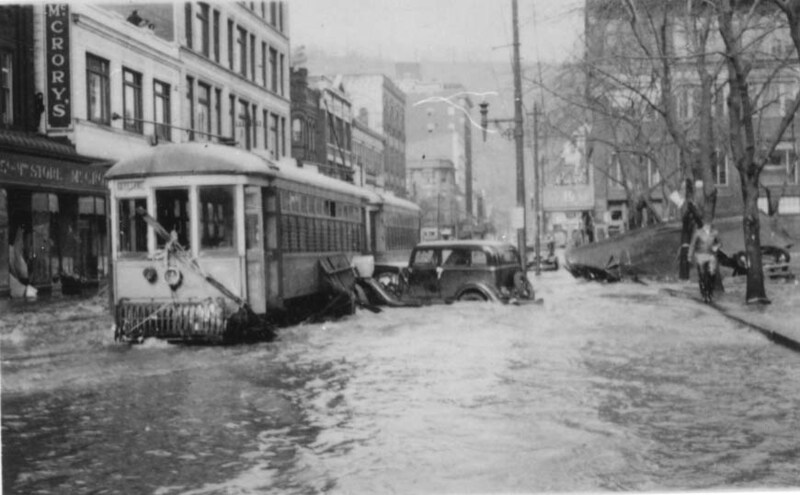 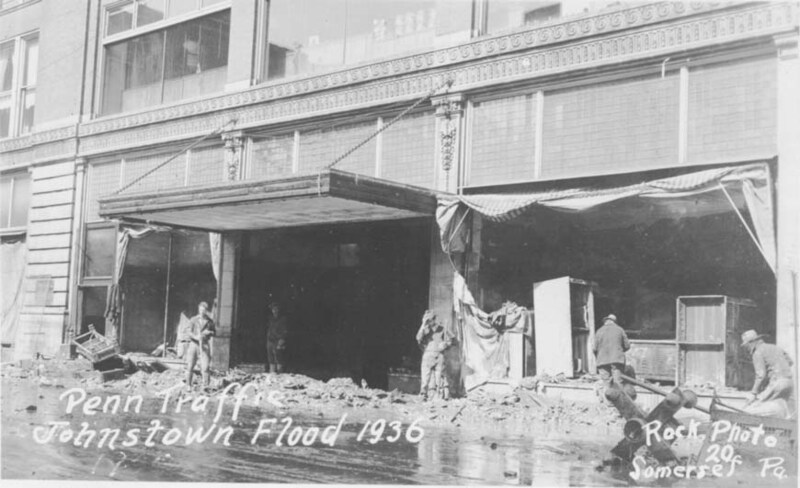 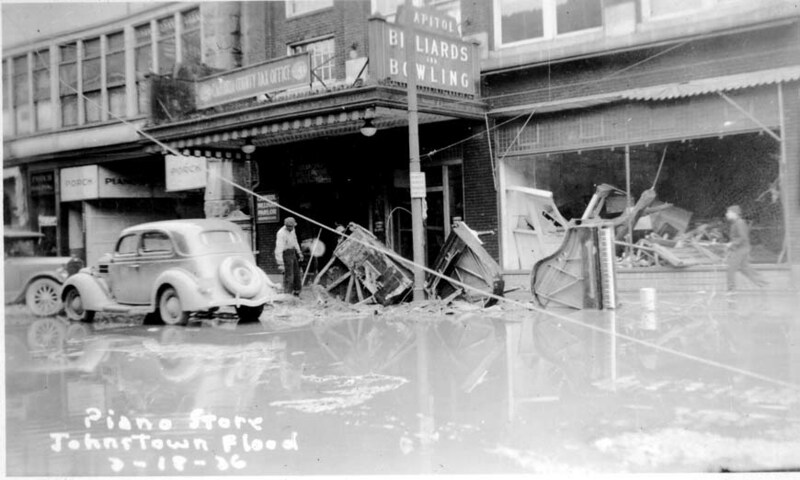 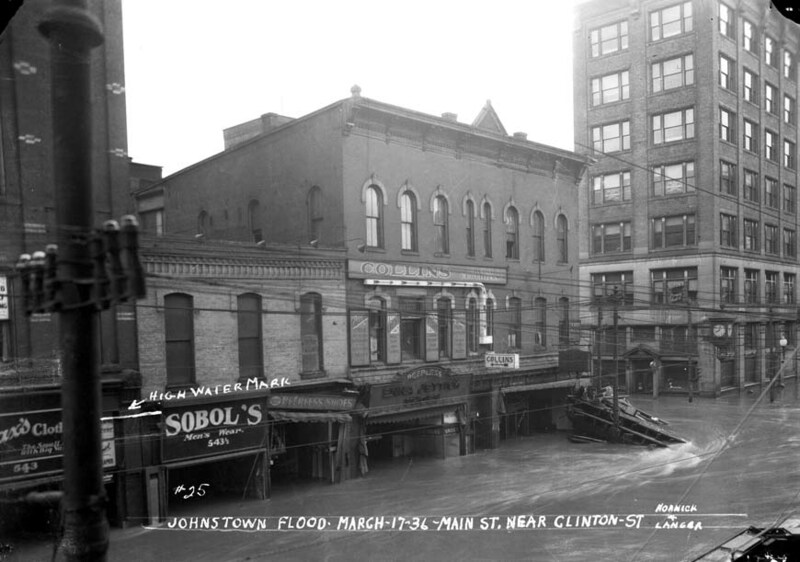 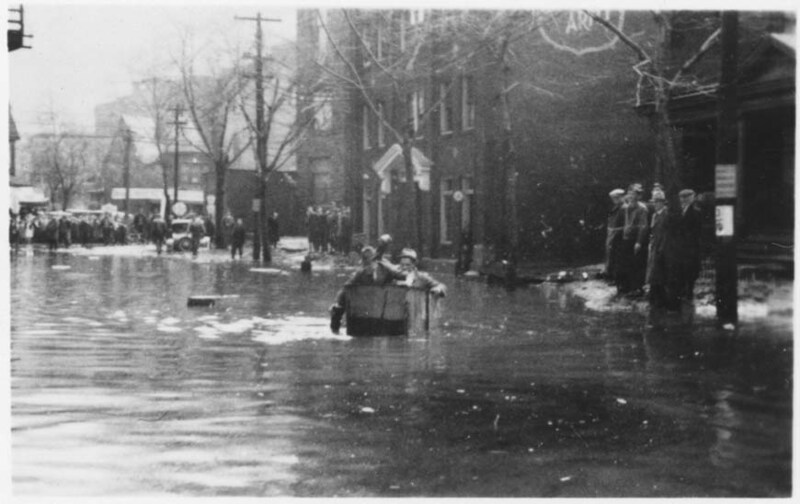 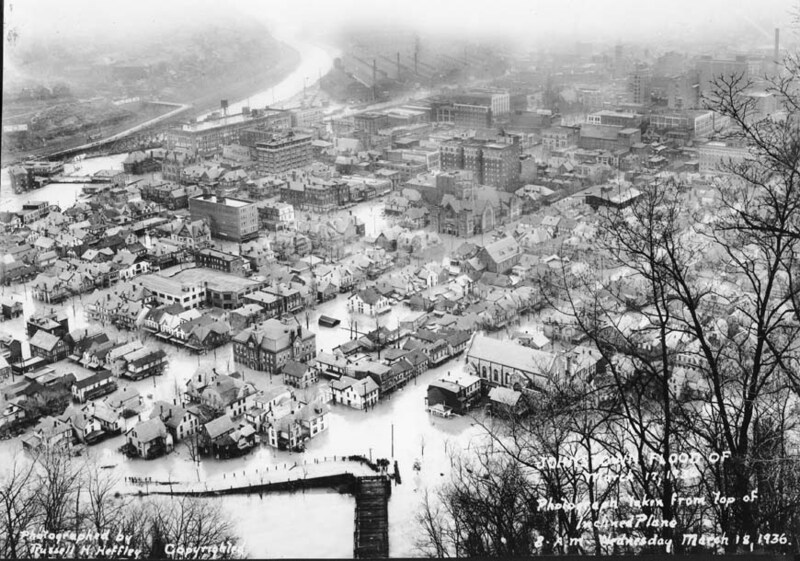 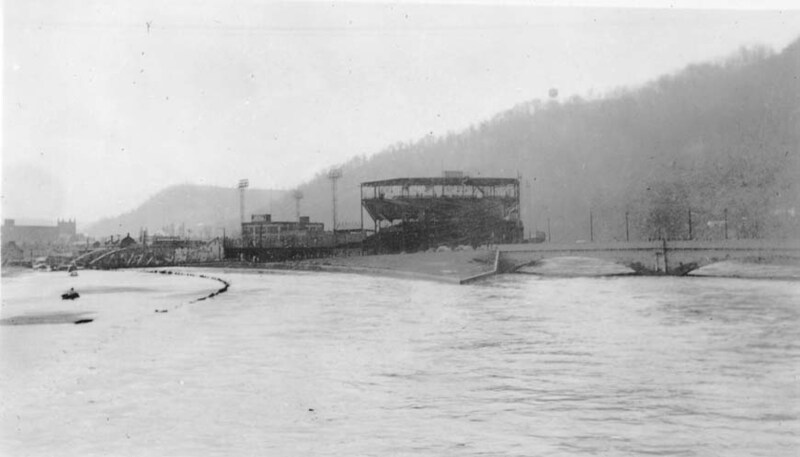 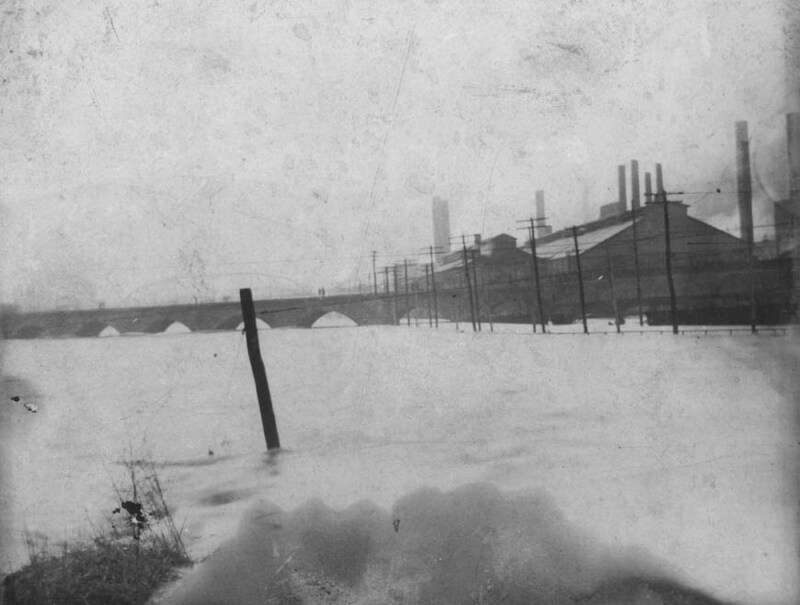 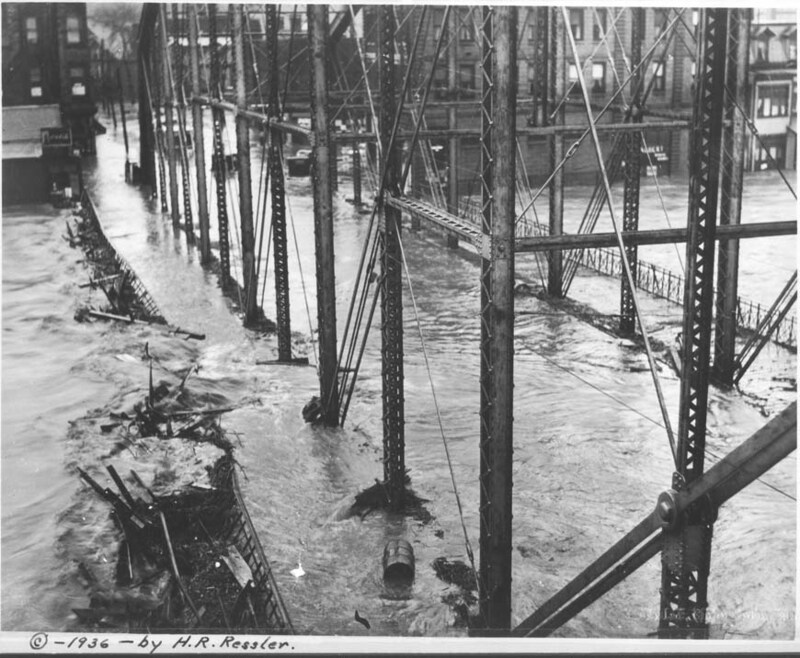 These photographs are a sampling of various scenes around Johnstown during the 1936 Flood. 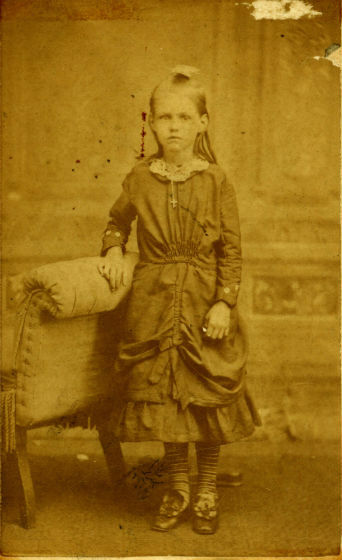 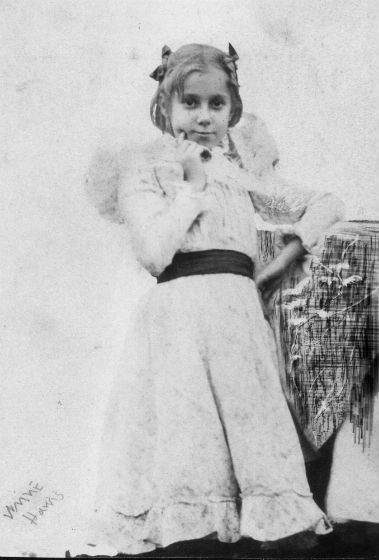 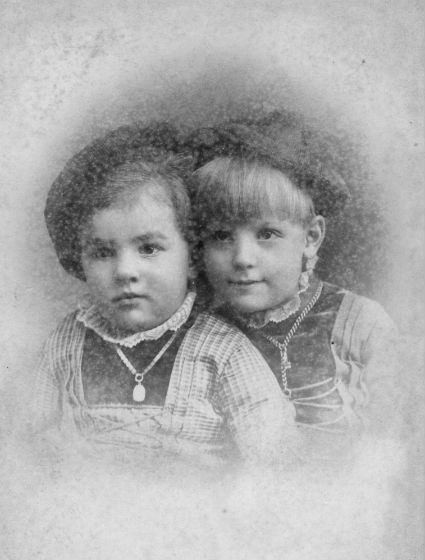 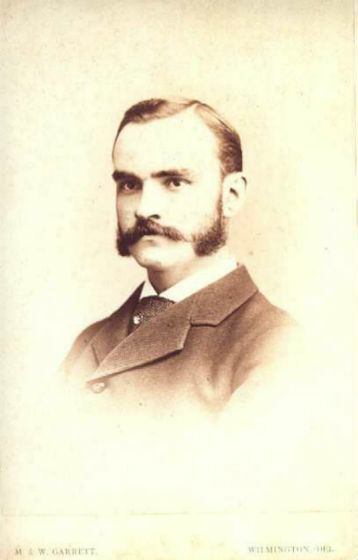 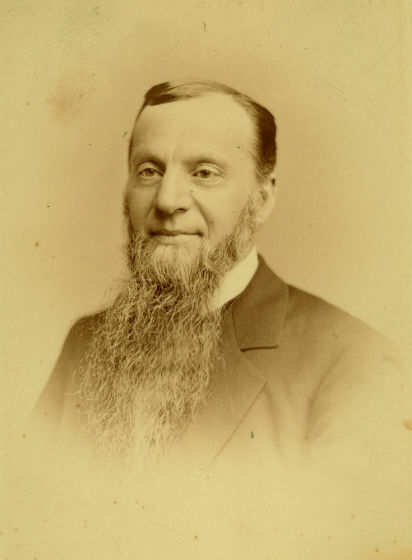 Photographers include Russell H. Heffley, L. D. McCready, Hornick & Langer, and Rock Photo of Somerset, and are noted in writing on the front of photographs. 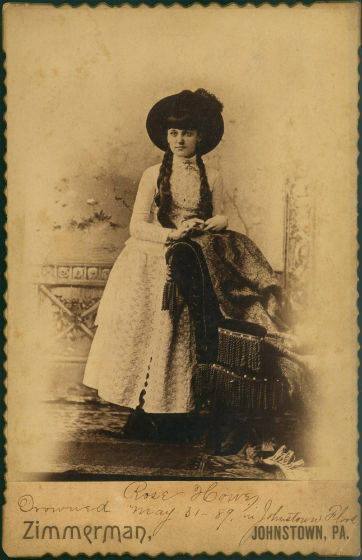 The majority of these photograph collections have come from the following donors: Irving London, Ruth & Paul Orns, Charles Foster, Vernon Appel, and Hermine Anderson. 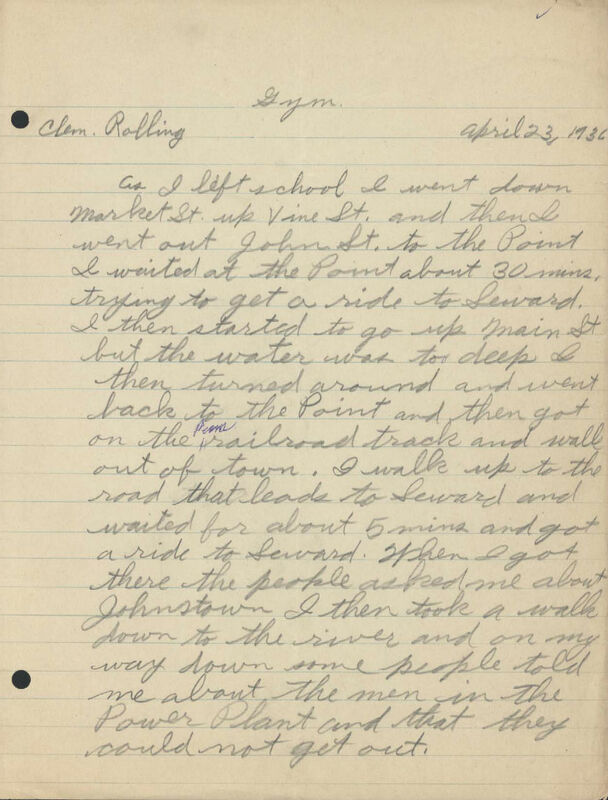 These letters are a sampling of a collection of accounts written by Joseph Johns Junior High School students after the March 17, 1936 Flood. 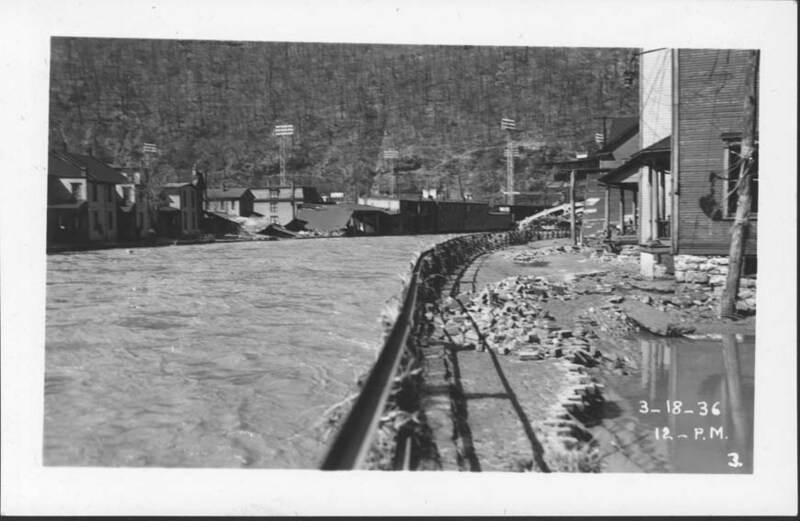 These photographs are a small sample of the large collection of photographs that JAHA has that were taken by Merle Agnello of the Tribune-Democrat.